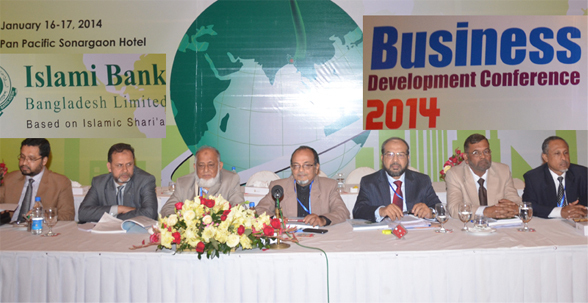 The concluding session of a two day long Annual Business Development Conference of Islami Bank Bangladesh Ltd (IBBL) was held on Friday in a local Hotel. Engr. Mustafa Anwar, acting Chairman of the bank was present in the program as chief guest while Engr. 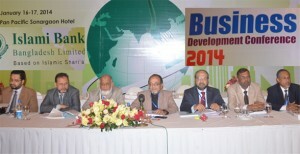 Eskander Ali Khan, Chairman Executive Committee of the Bank was present as special guest, says a press release. Presided over by Mohammad Abdul Mannan the program was attended by Professor Dr. NRM Borhan Uddin, Chairman Audit Committee, Humayun Bokhteyar, ACPA, FCA and Barrister Mohammed Belayet Hossain, Directors, Mohd. 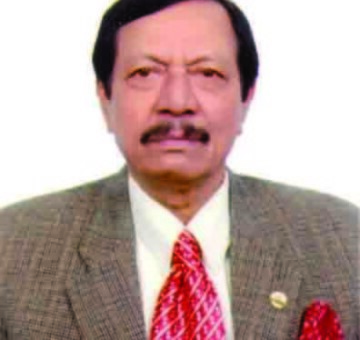 Shamsul Haque, Muhammad Abul Bashar, Habibur Rahman Bhuiyan, FCA, Md. 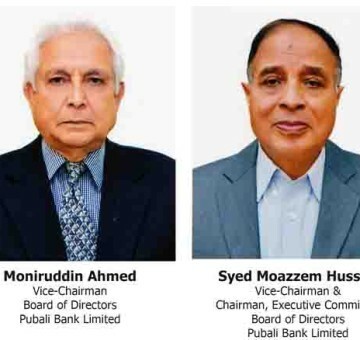 Mahbubul Alam, Rafi Ahmed Begh and Nurul Isalm Khalifa, Deputy Managing Directors. The program was also addressed by Md. Shafiqur Rahman, Executive Vice President and Head of Local Office, Mohammed Amirul Islam, Executive Vice President and Head fo Chittagong North Zone, Md. 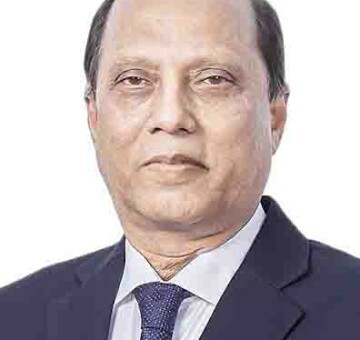 Faizul Kabir, Senior Vice President and Head of Khulna branch, Md. 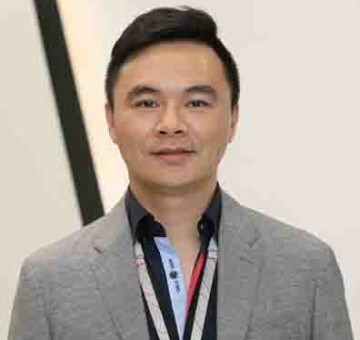 Aminur Rahman, Senior Vice President and Head of Elephant Road Branch, Md. 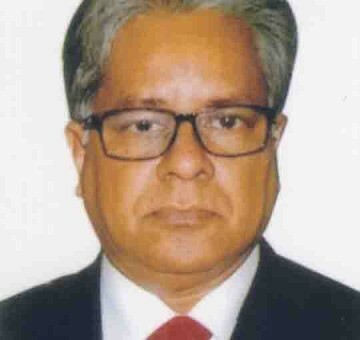 Arif Billah, Manager, Shibganj Branch and Md. Moazzem Hosen, Manager, Koshba Branch.